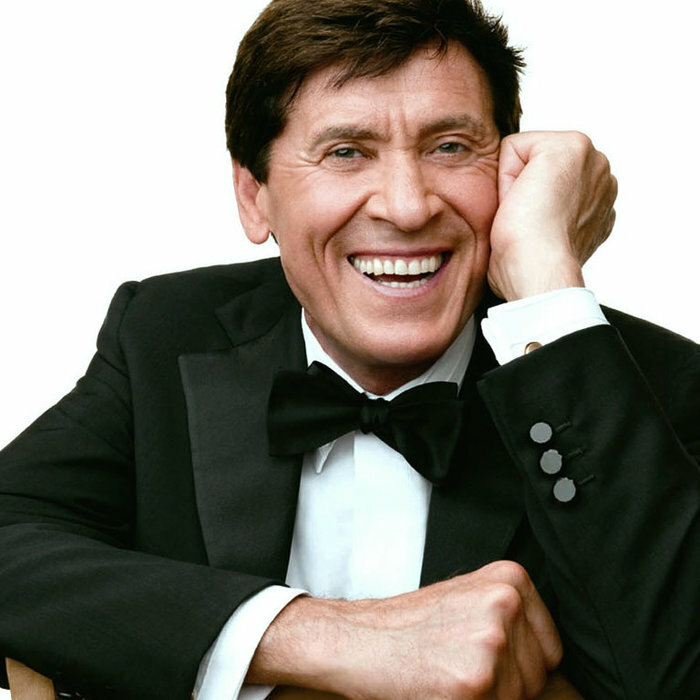 Gianni Morandi (born December 11, 1944) is an Italian pop singer and entertainer. Born Gian Luigi Morandi in Monghidoro, Italy, he became of the best-known show-business personalities in Italy of the past four decades. He made his debut in 1962 and quickly placed high at or won a number of Italian popular song festivals, including the Canzonissima festival in 1969. In 1970, he represented Italy at the Eurovision Song Contest with Occhi Di Ragazza. His career went into a decline in the 1970s but underwent a revival in the 1980s. He won the Festival of San Remo in 1987, placed second in 1995 and third in 2000. It is estimated that Morandi has sold 30 million records and CDs. He has written a number of autobiographical books and appeared in 18 films. In TV he has played in 1984 Claude Jade's husband Davide in TV-Series Voglia di volare.